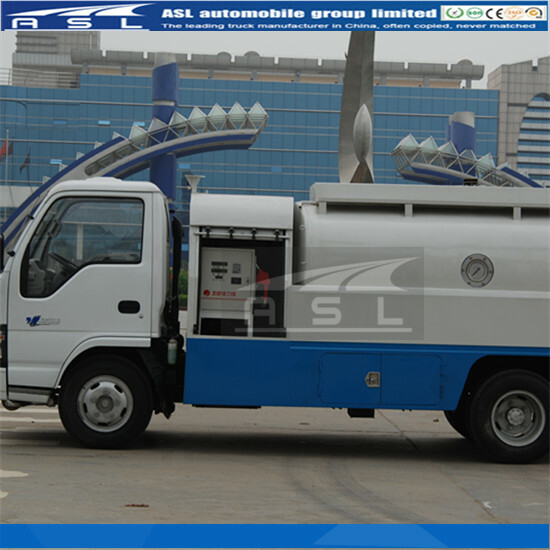 7: Install breath valve on the cover of manhole. 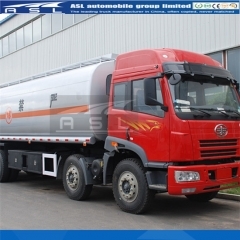 Breath valve can adjust the pressure inside of tank according to the air pressure inside of tank on ISUZU 5000Liters 6wheels Oil Tanker Trucks, and keep the balance with air pressure outside. 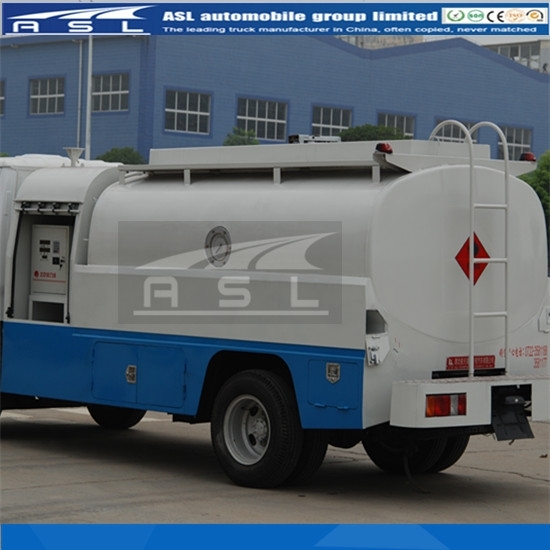 The function of breath valve is to reduce the fuel transpiration inside of tank and avoid distortion caused by increased pressure. 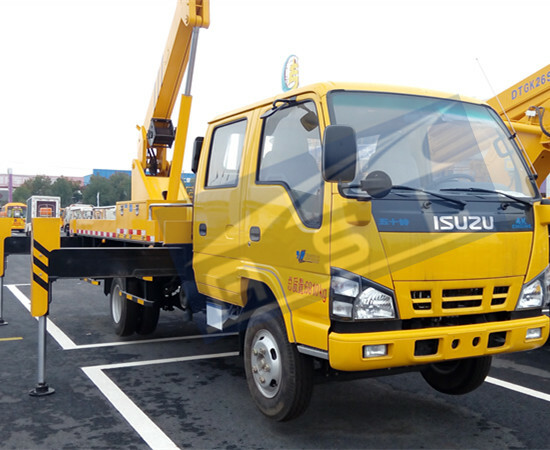 10: static guiding equipment: It consists of ground chain and electricity protecting pole. 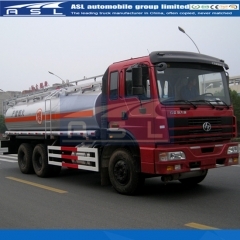 The ground chain is in the rear of the oil tuck, while driving, it is requested to touch with the ground to avoid the static in the process of running. 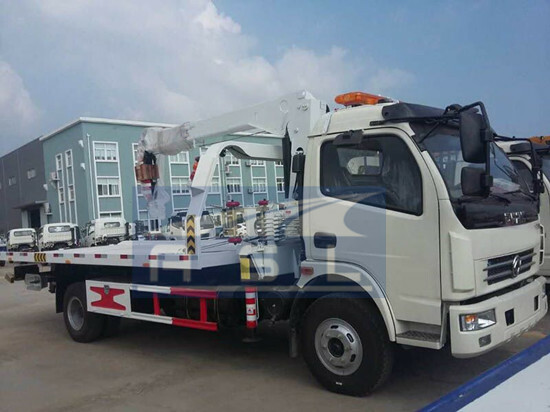 The electricity protection pole is in the net cover. 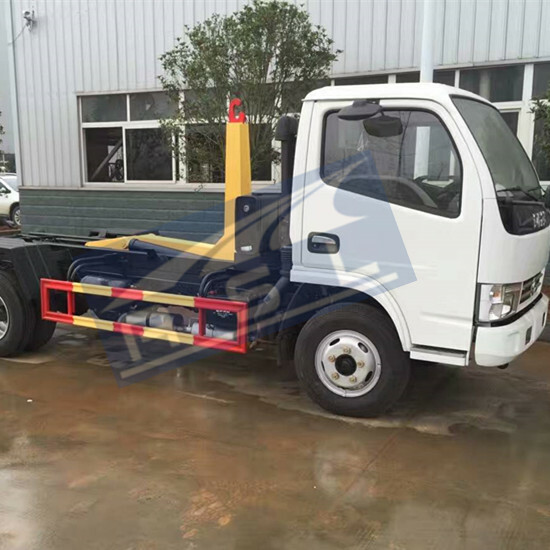 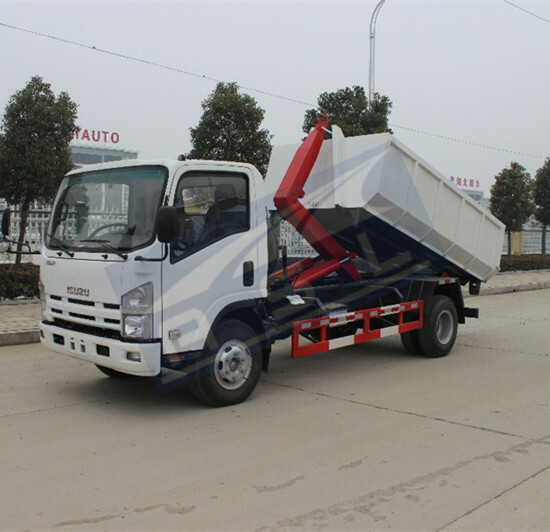 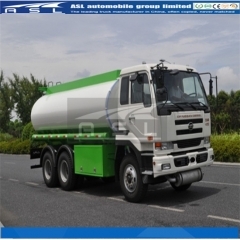 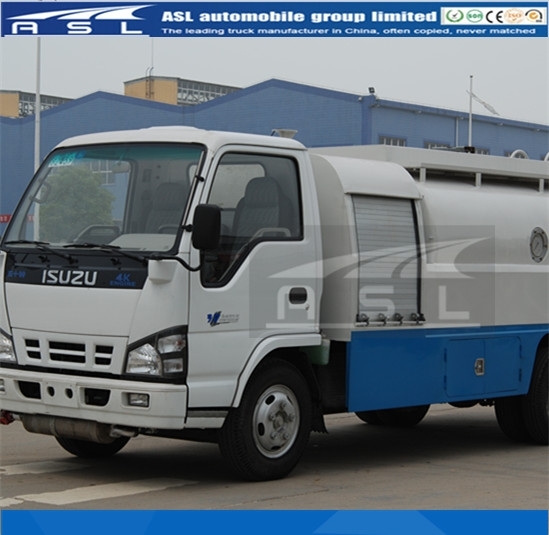 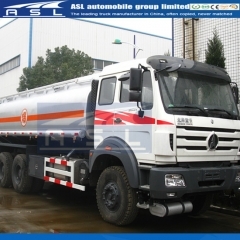 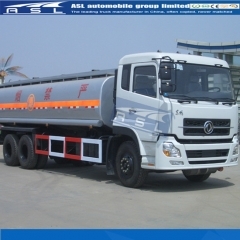 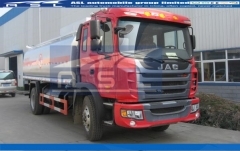 No matter it is suction or discharging; 5CBM ISUZU 6wheels Fuel Tanker Trucks should be inserting into the moist ground to make sure that the static lead into the underground.